Anyone can create a fund and monetize their investment strategies. 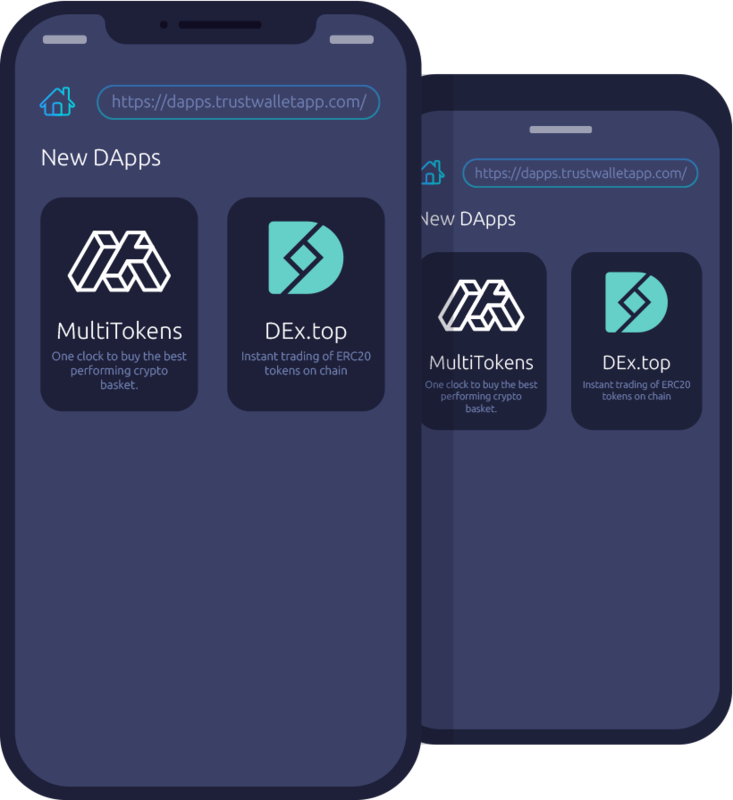 Alternatively, users can buy and hold top-performing MultiTokens created by professionals. 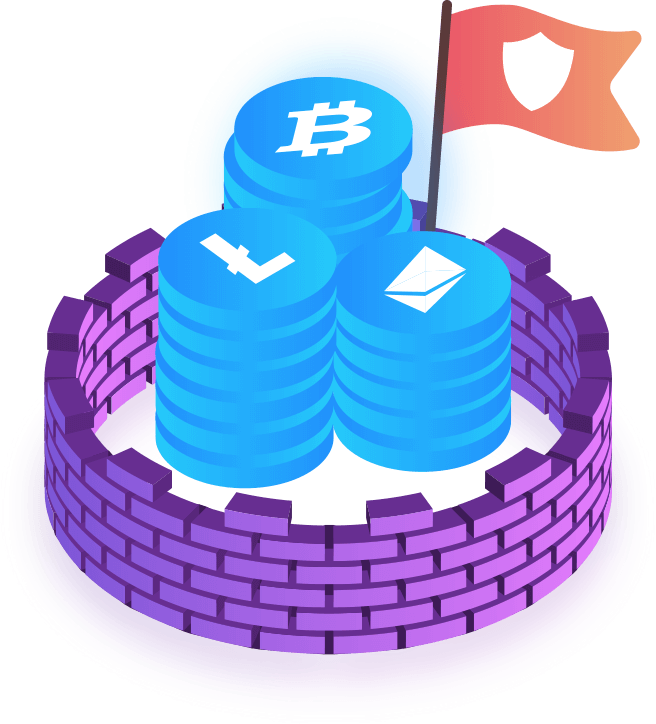 Funds are securely stored on transparent smart contracts so that there is no custody required. Buy and sell MultiTokens from anywhere, at any time, without even using an exchange.You don't need to register, pass KYC procedures and confirm your identity. You just need to transfer ETH to the portfolio contract. 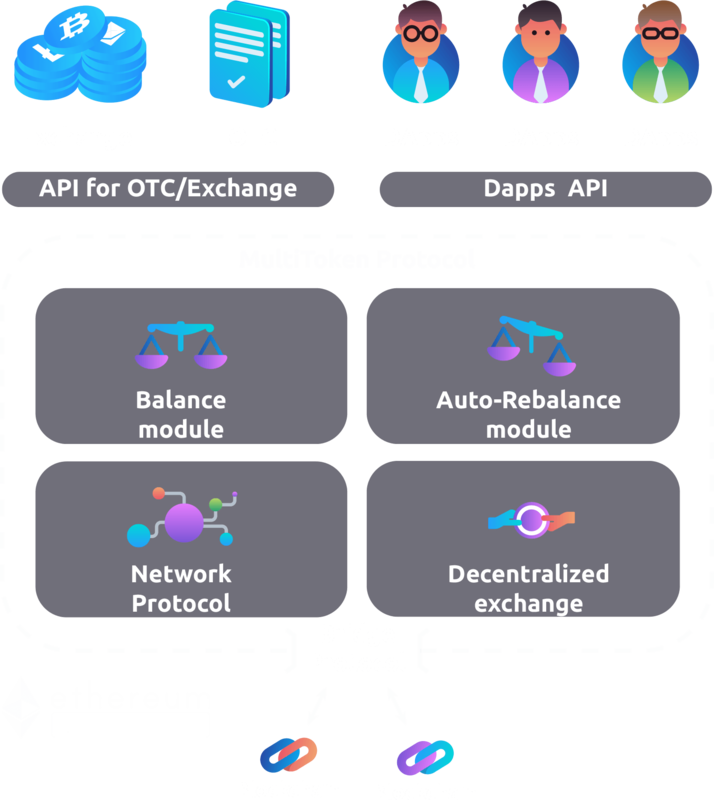 MultiToken Bridge delivers true cross-chain compatibility by connecting any blockchain to Ethereum. With MultiToken Bridge, any asset, regardless of blockchain, can be added to your MultiToken basket. Our target audience is a global investor demographic with a preference for long term investments. This demographic does not trade daily on exchanges and prefers a “set it once” approach to investing. 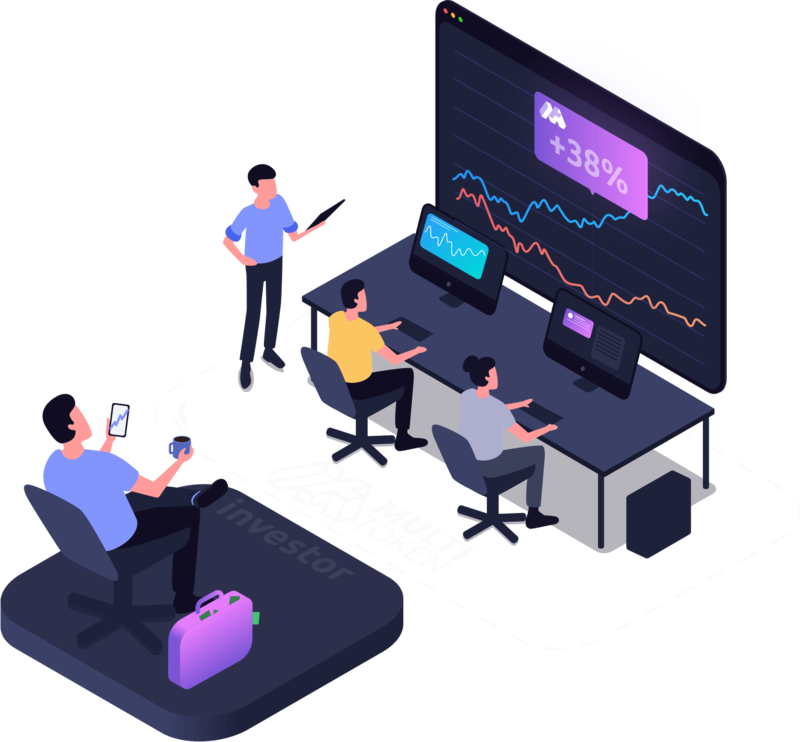 For this audience, MultiToken delivers an experience akin to investing on autopilot backed by professionals. 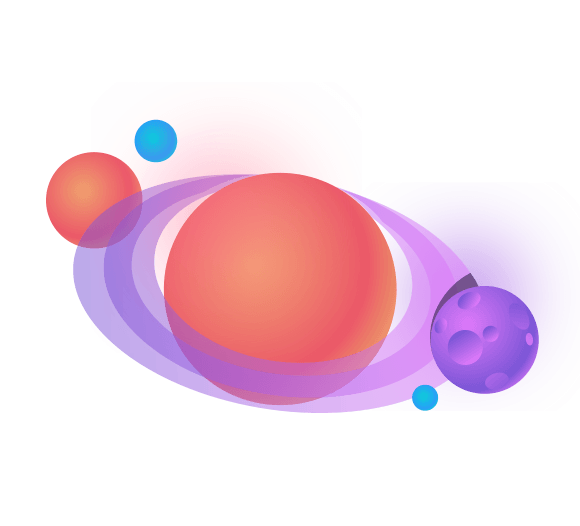 MultiToken smooths out the extreme swings ("hurricanes") of crypto with its rebalancing strategies. Investments in MultiToken ETFs are SECURED. Even creators of MultiTokens can not get money from the smart contract. We already launched an aplha version of our project. Anyone can create, bundle and unbundle multitokens. Won Bankex Hackathon with a prototype of MultiToken. Created team. Tested MultiToken Protocol on 3Tb historical data. Launched tradable MultiTokens with ERC20 tokens inside. 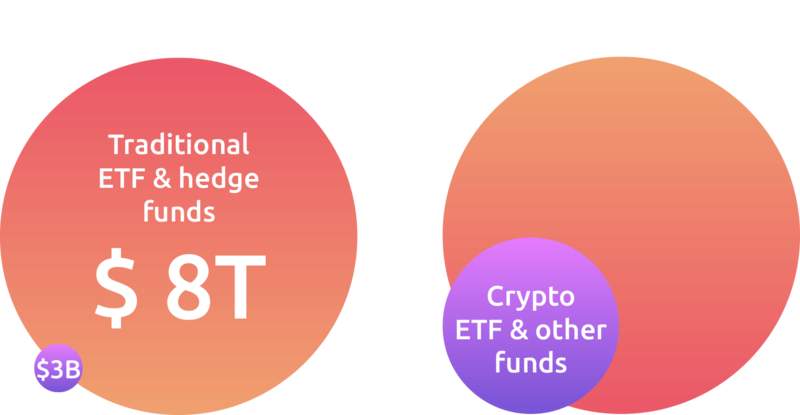 Created first MultiTokens by professional crypto funds. MTK token launch. Launch decentralized exchange and open source wallet. The launch of Bridge Protocol to connect all major blockchains to MultiTokens. 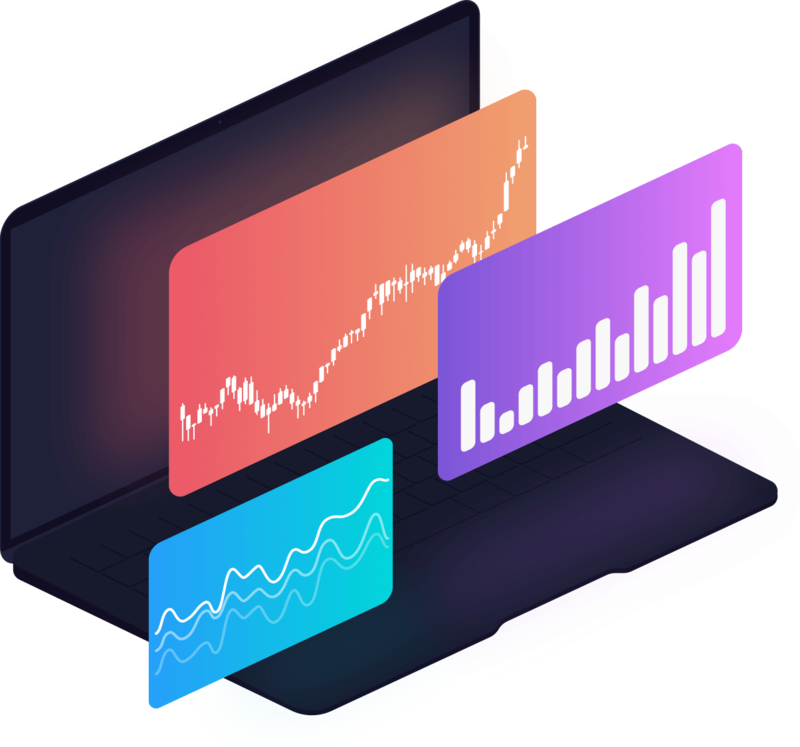 MultiTokens are used as a source of liquidity for centralized, decentralized, and OTC exchanges. 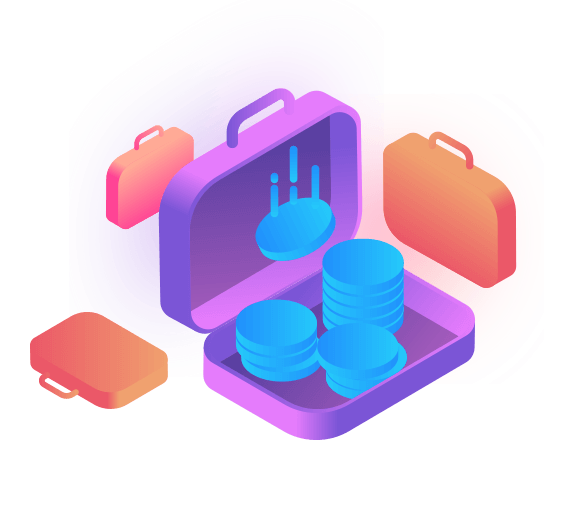 Exchange fees are shared between MultiToken holders and the platform. When you "Get" a MultiToken, you are bundling a set of tokens into a smart contract. 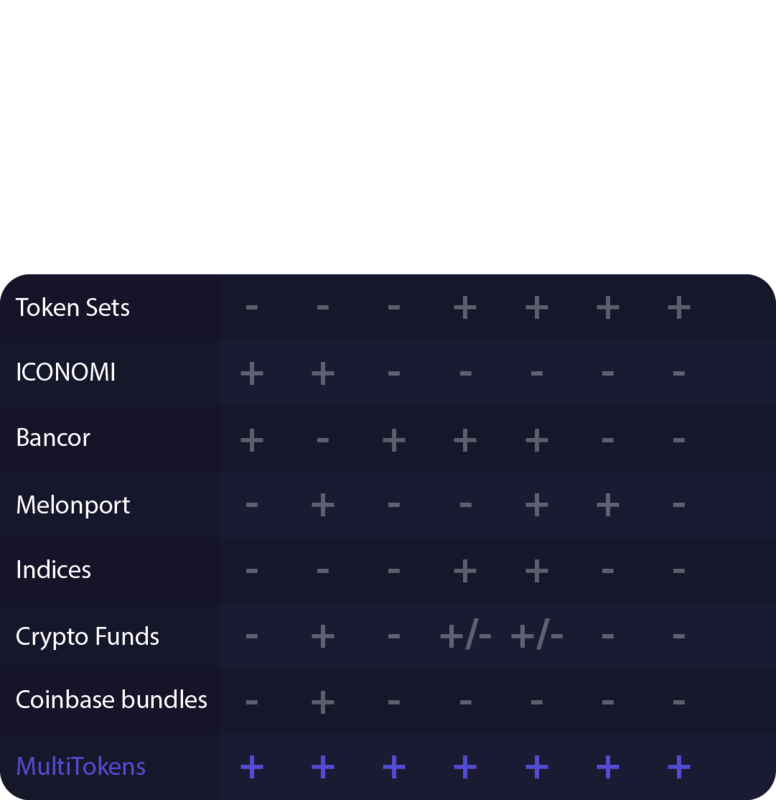 You can click "Redeem" to unbundle the set of tokens held by the MultiToken back to ETH at any time. With years of experience managing large crypto funds and developing blockchain projects, the MultiToken team is ready to deliver. Tech entrepreneur with 20 years of experience in blockchain and IT. 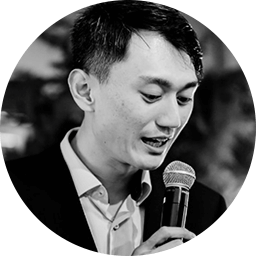 Co-founded blockchain project Bitclave where he was responsible for fundraising, finance, development, and marketing. With Bitclave, he raised and managed $25M in crypto assets. 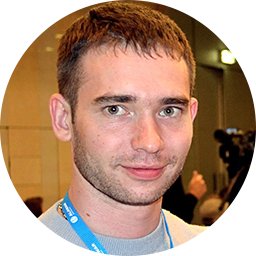 Additionally, Vasily has built and sold several successful IT businesses. 16 years of experience in desktop, web, mobile, and blockchain applications development. 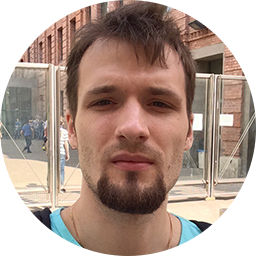 Recently, Andrey has focused on the development of Ethereum smart contracts for decentralized data storage and management of high-volume client activity records. 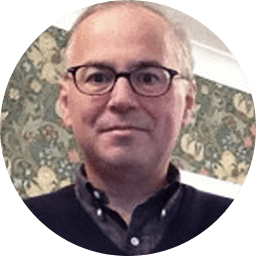 15 years of experience in IT project management with dozens of successful, market-leading projects. 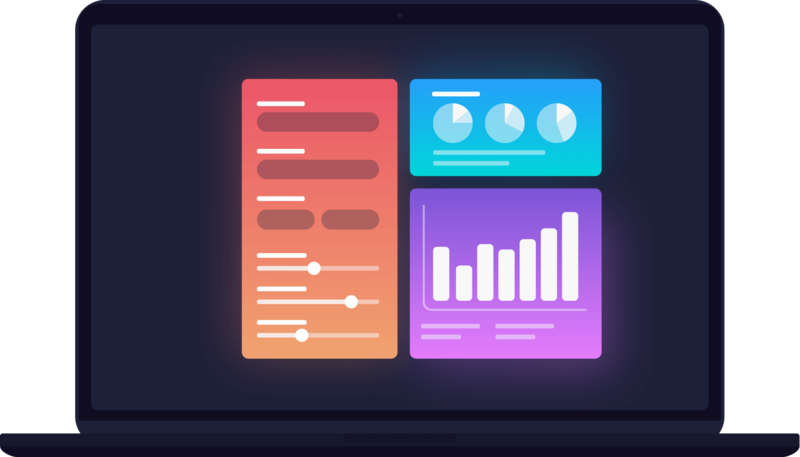 Headed development of crypto project Desearch as well as decentralized investment service MatchICO. 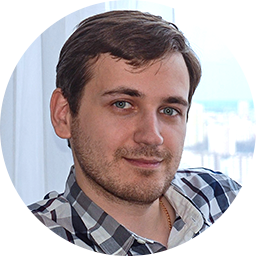 For 10+ years Vitaliy has designed games, web apps, mobile and desktop apps – all with a focus on seamless, user-friendly interactivity. 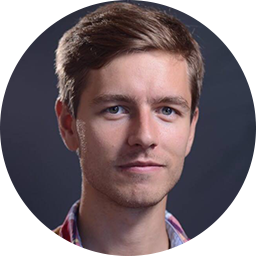 An indispensable developer in the areas of computer security, high availability systems, machine learning, and blockchain. 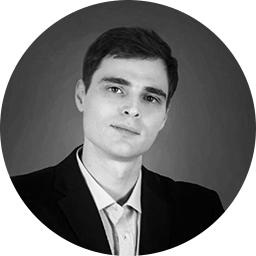 A talented software developer, Romanʼs expertise is in decentralized systems and technical project management. 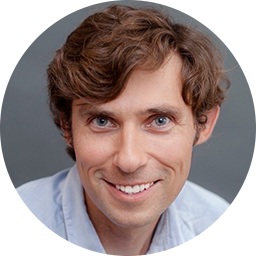 As founding partner of #Chain Capital, Spencer has worked with formative crypto startups CoinMarketCap, CryptoKitties, and Cobo. Director of Strategy at GJ Exchange and former operations manager at BTCC. 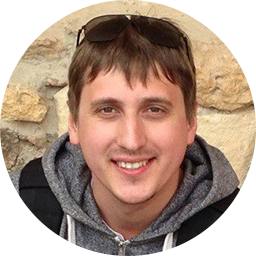 Dimitar’s experience also encompasses strategy and investment management at ChainFunder. 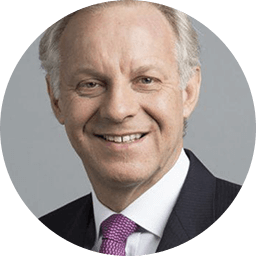 CEO of Capital Springboard, cryptocurrency, former CEO of DHL Global Forwarding, angel investor, entrepreneur, ICO advisor, mentor, and more. Roger is an indispensable part of any team. 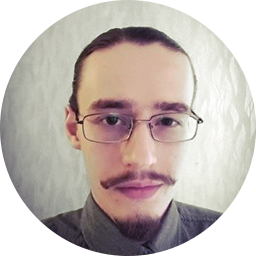 Mario is a financial markets and economics analyst at Maneco64. As a Youtube Influencer, Mario counts over 20K subscribers 3.3M views to his content. List best-traded MultiTokens on large exchanges for mass adoption. You can manage balancing and constantly change the proportions of assets inside the portfolio manually, according to your secret strategy. 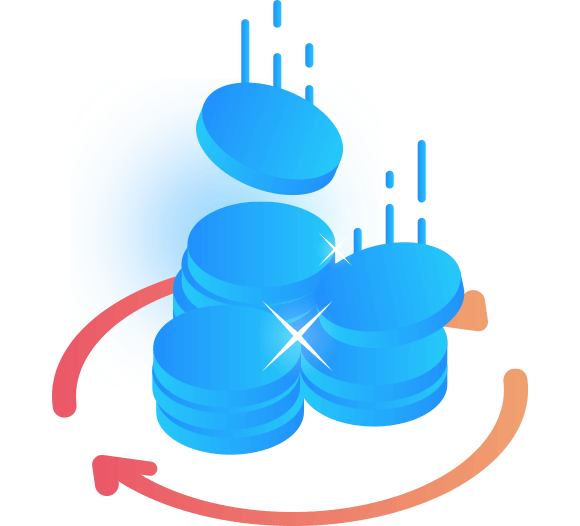 Create a MultiToken fund for the mass market, setup commission, manage a rebalance via API, make a profit without disclosing your secrets. 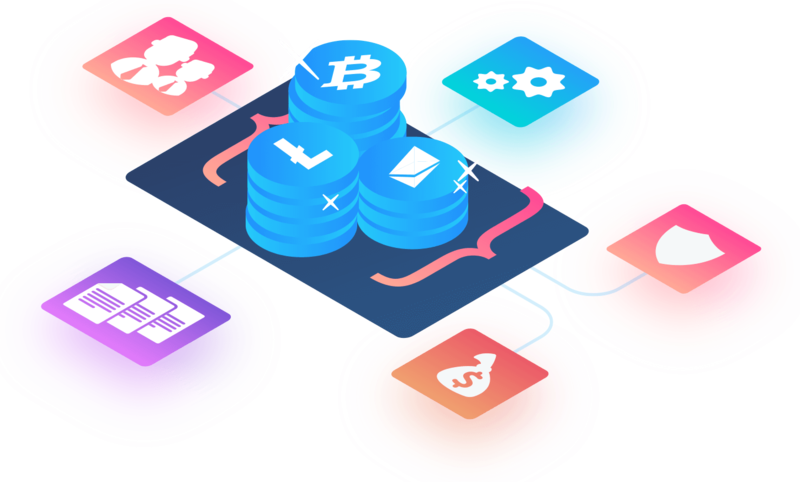 Liquidity providers such as OTCs, centralized/decentralize exchanges, miners, and individuals make a profit on arbitrages performed automatically by MultiTokenʼs smart contract. 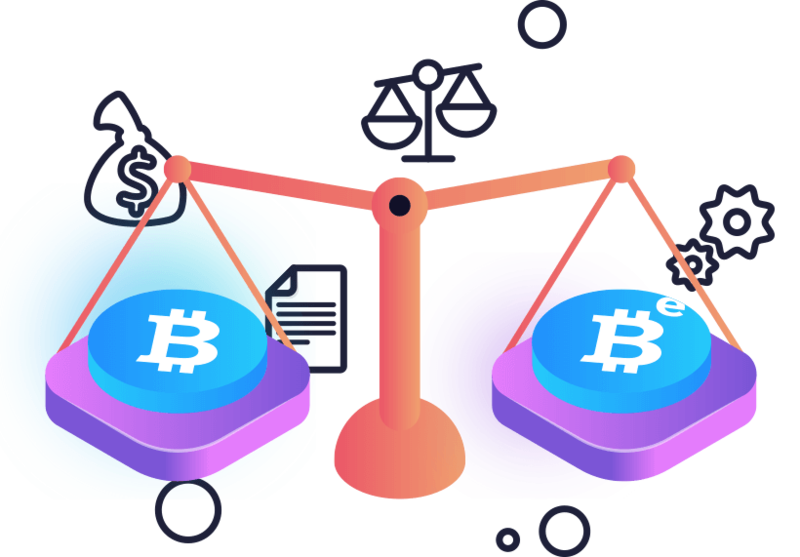 Liquidity providers are given an interface and API to our smart contracts – when a MultiToken needs rebalancing, the liquidity provider can execute it.